Initially established in 1986, Kirisun Communications Co., Ltd. has its own Sales, R&D, and manufacturing divisions, with many distributors to its major domestic market, as well as to global markets. We provide complete two-way radio products from Analogue, Digital, PoC to Integrated Narrowband and Wideband products, including DMR Conventional System, DMR Trunking Systems, PoC System, and Integrated System. Kirisun digital trunking system DS6000 is based on DMR technology, which is composed of base station, central switcher, network management system, and dispatcher. 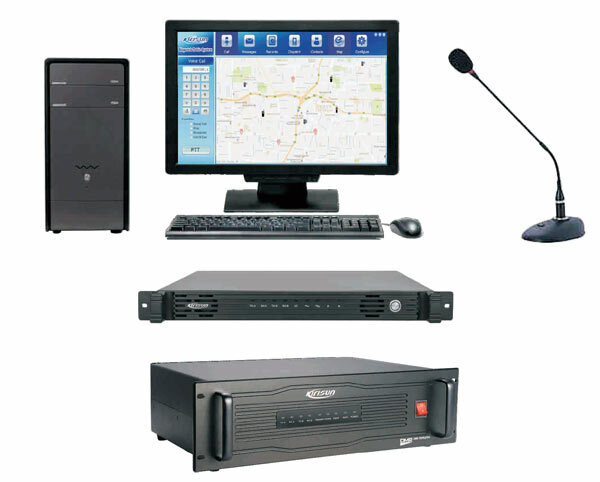 DS6000 can provide the DMR voice and data services, such as different type of calls, short message, status message, and GIS, etc. In addition, DS6000 can implement terminal management and versatile of dispatch functions, which can meet the requirements of different customers from different industries. 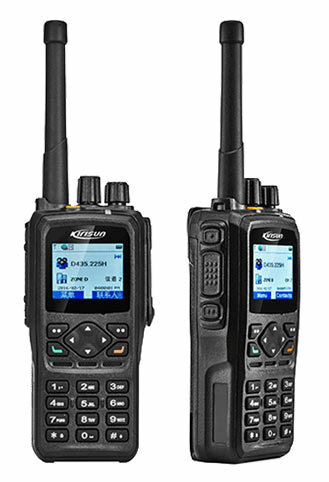 As a DMR product with ergonomic design and all round digital functions, DP990 helps to improve management efficiency and responsiveness in emergency situations. It is designed based on IP68 standards and meets MIL-STD-810 C/D/E/F/G. 3400mAh high capacity battery is optional. DP990 reserves option board interface on radio for any third party to further develop desired functions. Also it supports GPS and Bluetooth. DP990 has TF card for storage or hardware encryption. It supports both DMR Tier2 and DMR Tier3 mode. With reliable performance, complete functions and strong expandability, Kirisun TM840 profession mobile radio helps to improve management efficiency and responsiveness in emergency situations. TM840 reserves option board interface on radio for any third party to further develop desired functions. GPS is embedded and we also have Bluetooth/TF card option boards. It supports both DMR Tier2 and DMR Tier3 mode. DS5500 is multi-site IP connection system from Kirisun. 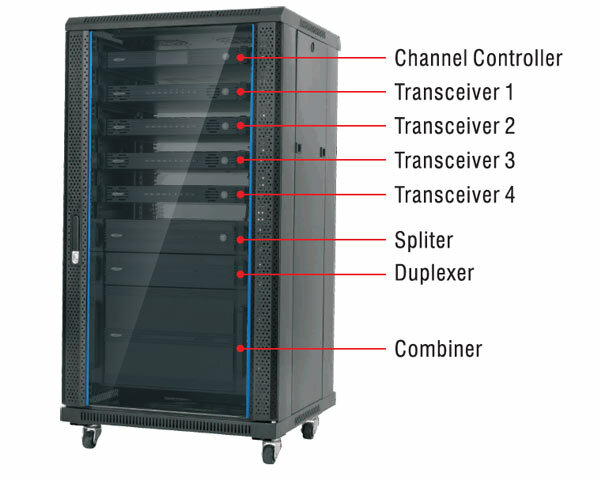 It links multiple repeaters over a standard IP network to enhance your coverage with no service or access fees. You get uninterrupted voice and data communications without having to change channels no matter where you are located, even if you are in different cities or countries. In addition, the dispatcher provides fully-featured dispatcher control over single or multi-site system, supporting voice & data services. Besides, it provides the recording management for reviewing events that occurred. In control center, operators also can control radios, such as monitor radio work status by radio monitor or disable radio when the radio was lost.